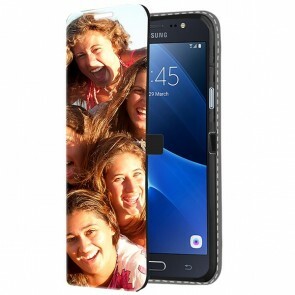 Do you have the latest version of the Samsung Galaxy J5, but are having a hard time finding the perfect case? 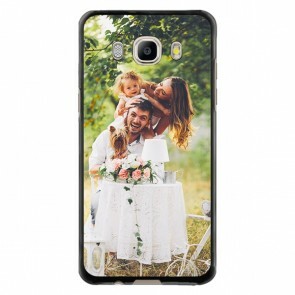 At YourCustomPhoneCase.com you can design your own Galaxy j5 (2016) custom case. For example, create a black hard case. This hard case will protect the back and sides of your phone so it does not get scratched. 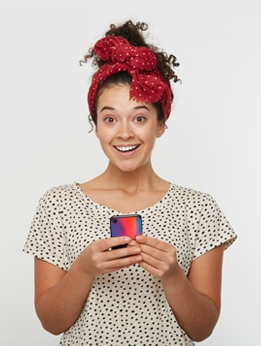 In addition, the case will contour perfectly to your phone so that it retains its sleek look. Click on the case you want, then you will be sent to a screen where you can start designing. Upload your favorite photo instantly from your computer, Instagram or Facebook. After uploading your photo, you can even add your own text or logo. The user-friendly design module makes the whole process quick and easy! What are you waiting for? Create your Galaxy j5 (2016) custom case now!